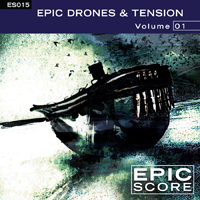 Welcome to the world of Epic Score Drones! We’ve created a wide variety of ominous, swirling, brooding, impactful and airy tonal and non-tonal atmospheres that hang, twist, thump and hit. 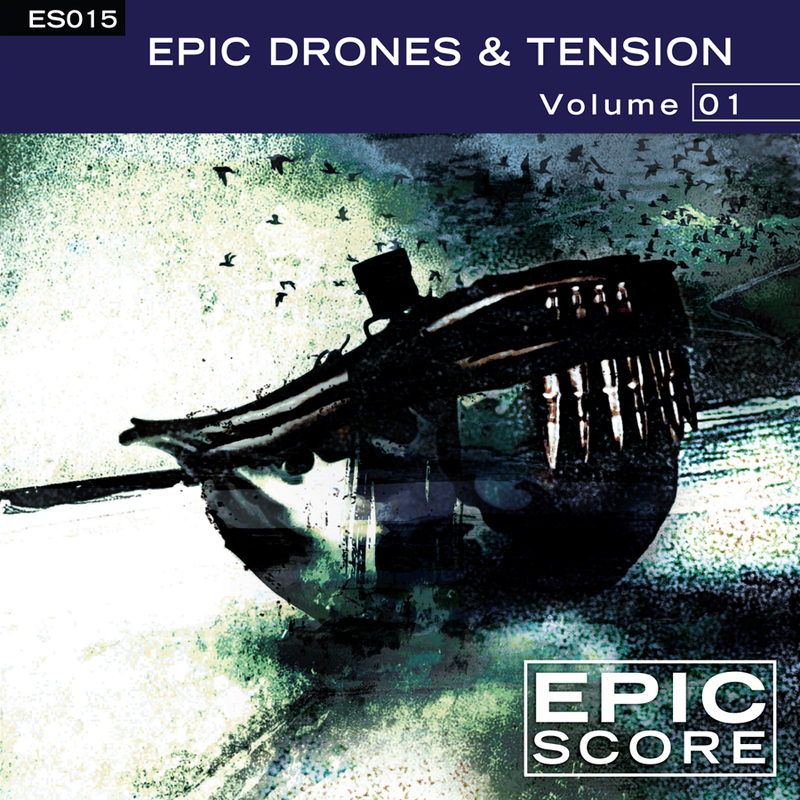 For setting darker and tension-filled moods, these drones should prove quite useful. Sounds range from distorted and razor-sharp edgy, to ambient, hollow and hanging to orchestral-based and everything in between. Some are simple and others are very complex. Brief descriptions for each drone can be found inside the booklet.